When you contact us, we'll assign you to a team member who will discuss your project requirements and goals. If necessary, we'll visit your site to take measurements and note other details that will be important for the design and installation of your mezzanine. Next, we'll work up a detailed, competitive quote that meets your project specifications. All costs associated with your project—freight, accessories, installation, drawings, etc.—will be included so there will be no surprises along the way. Once your project is approved, we'll provide you with detailed approval drawings to review and sign, if everything looks right. If not, we will continue to work with you to make sure everything is customized exactly to your specifications. 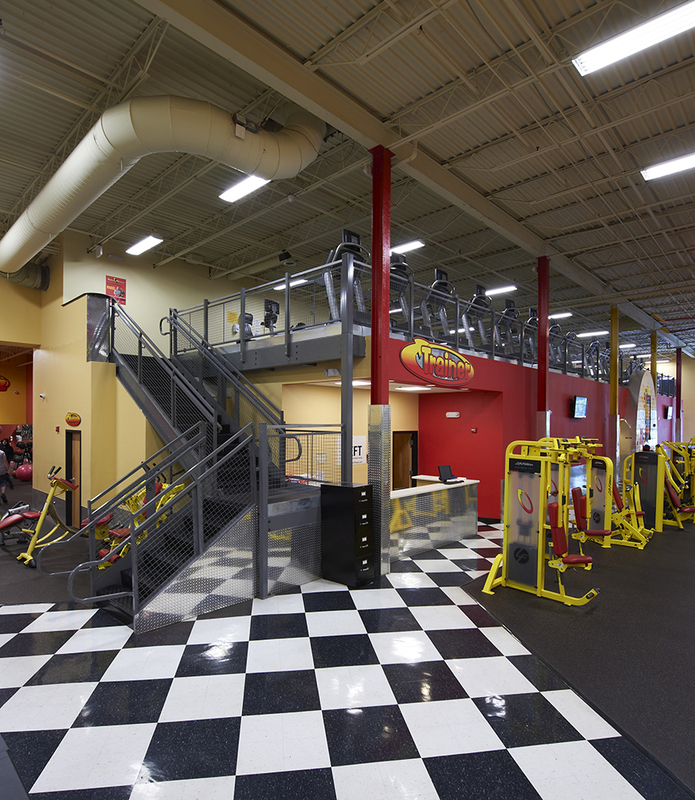 After your drawings are approved, the production of your custom mezzanine will begin. 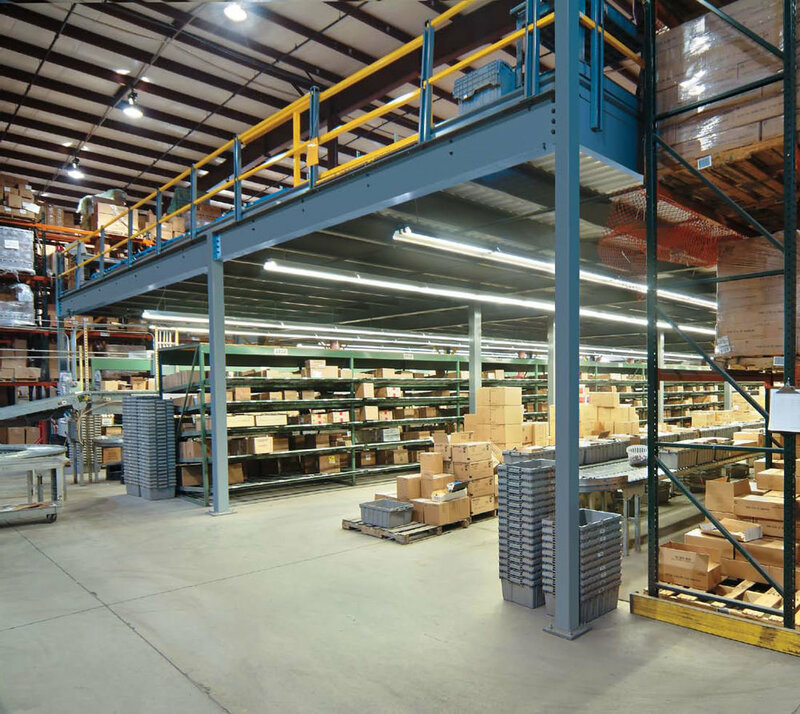 When production is complete, we will arrange the delivery of your mezzanine to your location. (The average time between drawing approval and the delivery of your mezzanine is 10 – 14 weeks). 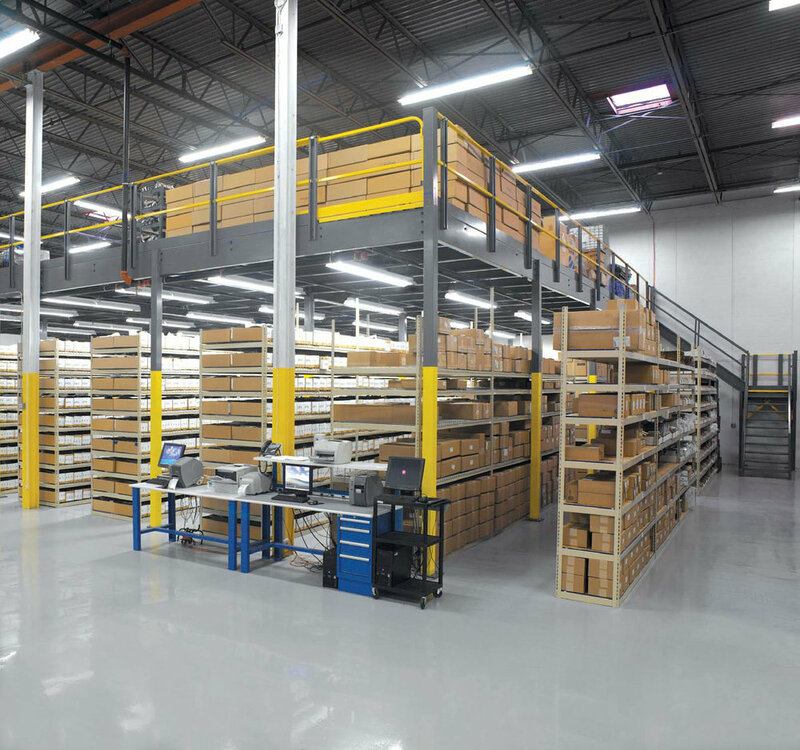 Once delivered, our factory-trained technicians will begin installing your mezzanine while working to keep facility disruptions to a minimum. Or if you prefer to complete the installation yourself or use your own installer, we'll be happy to provide user-friendly instructions while standing by to answer any questions you have along the way. To discuss your project needs with our team, contact us now!